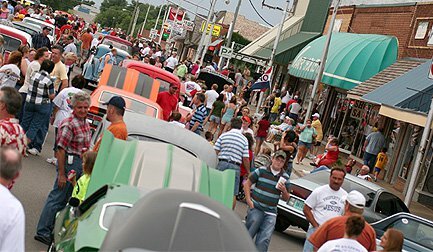 Come and watch classic cars cruise down Route 66 on Friday evening and then return on Saturday to see them displayed throughout Weatherford's Rader Park. This annual event will include food, vendors, crafts, games and awards for participants and spectators alike. Out of the 250 classic cars that will fill Rader Park, awards will be given to the top three cars in each class. 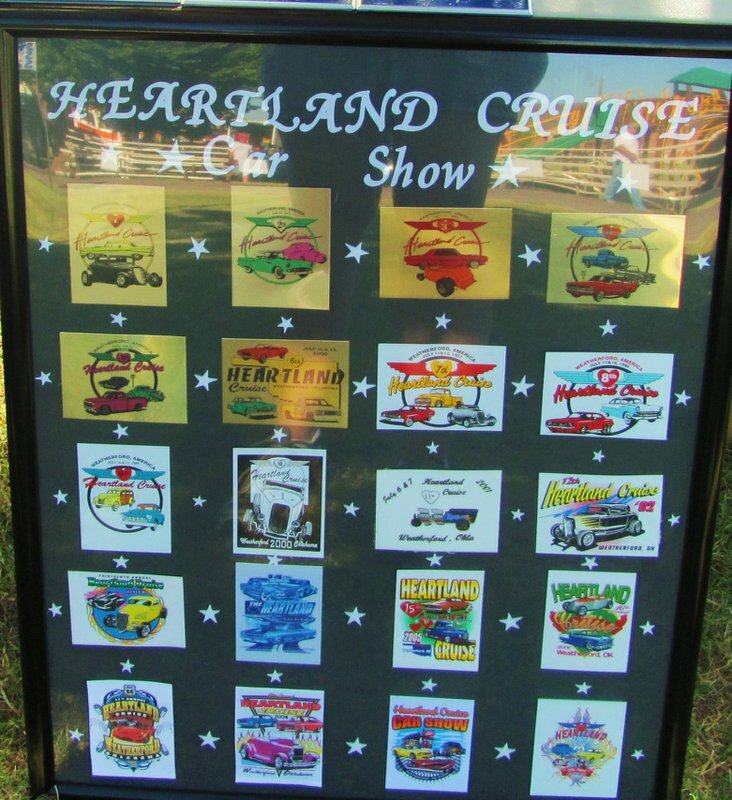 The Heartland Cruise Car Show will feature everything from pre-1948 vehicles to modern-day pick-ups. 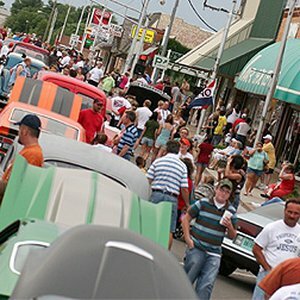 Come to this Route 66 car show to see an astonishing variety of sport trucks, sport cars, Corvettes, Mustangs, T-Birds, street rods, special interest vehicles, motorcycles and more. Don't miss the tailgate party on Friday during cruise night or the poker run and a burn out contest and loud exhaust contest on Saturday.